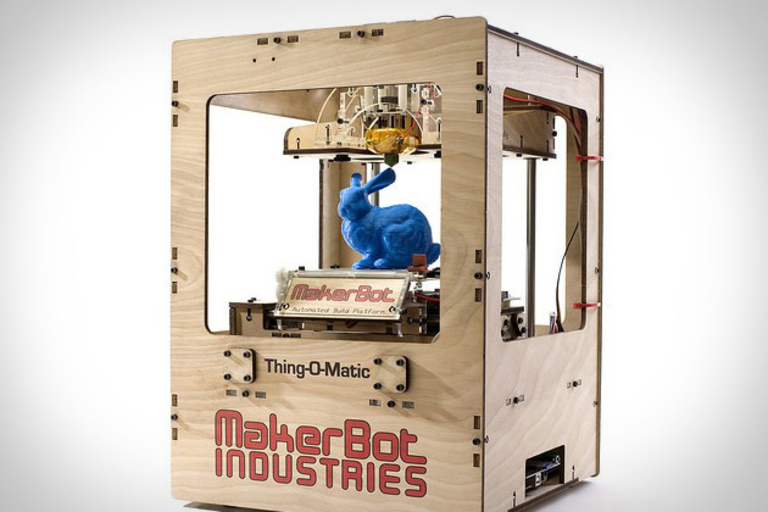 Forget buying gifts this year — create your own with the MakerBot Thing-O-Matic ($1,100). This automatic 3D printer can print full objects instead of pieces, and includes MakerBot StepStruder MK7 software to let you easily design your own creations. Just think of it as your own personal assembly plant, minus the questionable labor practices and potential regulatory hassles.